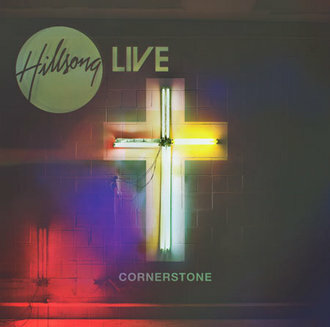 Copyright © 2012 Hillsong Music Publishing (APRA) (adm. in the US and Canada at CapitolCMGPublishing.com) All rights reserved. Used by permission. CCLI#: 6177317 Writer(s): Matt Crocker Copyright © 2012 Hillsong Music Publishing (APRA) (adm. in the US and Canada at CapitolCMGPublishing.com) All rights reserved. Used by permission.